As a gerontologist entrepreneur and educator, I regularly get asked to speak to community groups and nonprofit organizations. In my work providing education and awareness about the second half of life and presenting on my research, I meet interesting people in the community and have fascinating discussions with them. I recently spoke to a Rotary Club in Southern Ontario where we talked about the second half of life and retirement. I asked those in the audience to tell me about their vision for retirement. As I have often noticed when this topic comes up, a majority of individuals in the audience described an engaged and active retirement. Most envisioned a retirement of ‘doing’ – being mentally, physically and socially active. 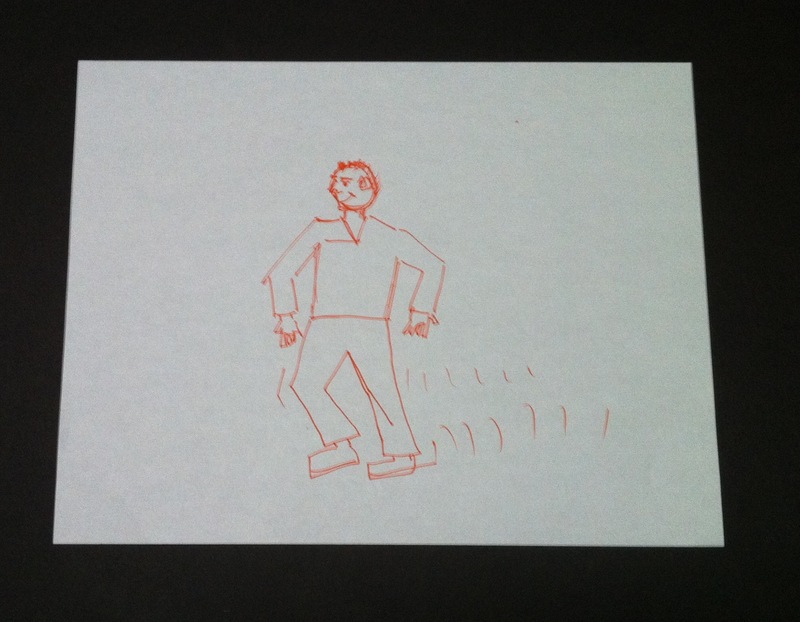 This is one picture that a man in the audience drew, showing himself as active and engaged. The specific activities and pursuits are not the focus here, but the ‘doing’ and ‘being’ are critical to this individual, and this is an important message. 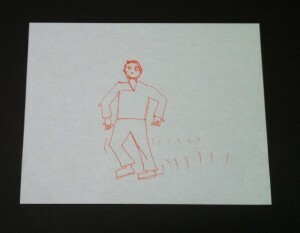 This is but one image of retirement; however, I really like how this individual portrayed being active in this drawing. What are your thoughts? Over the next months, I will share more drawings and mappings of the ‘new retirement’. Great article Suzanne. ‘Doing’ is so important. I love the ‘running lines’ in the picture!